If you think you can’t tour the entire country enough, try exploring Ancient city Siam as it features vivid replicas of Thailand’s most popular attractions. 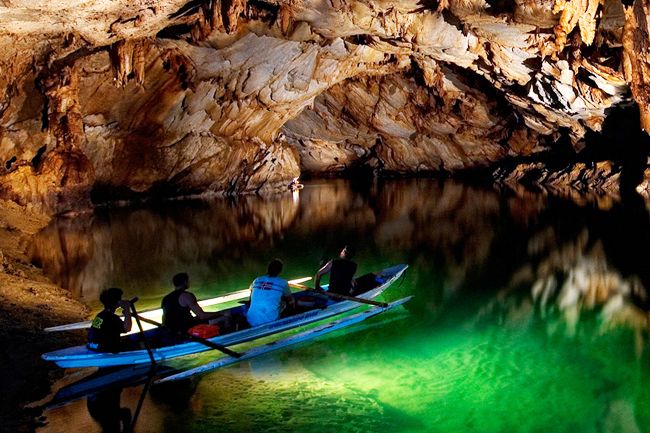 One of the best tourist destinations in the province is Palawan Underground River – one of the Amazing Wonders of Nature. 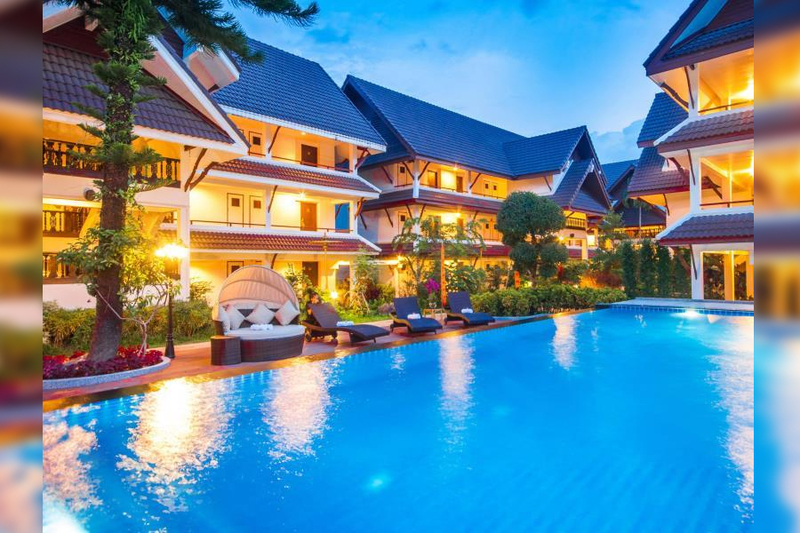 Located in the heart of Chiang Rai two blocks away from the famous Saturday walking market, Nak Nakara Hotel lived up to my kind of accommodation. 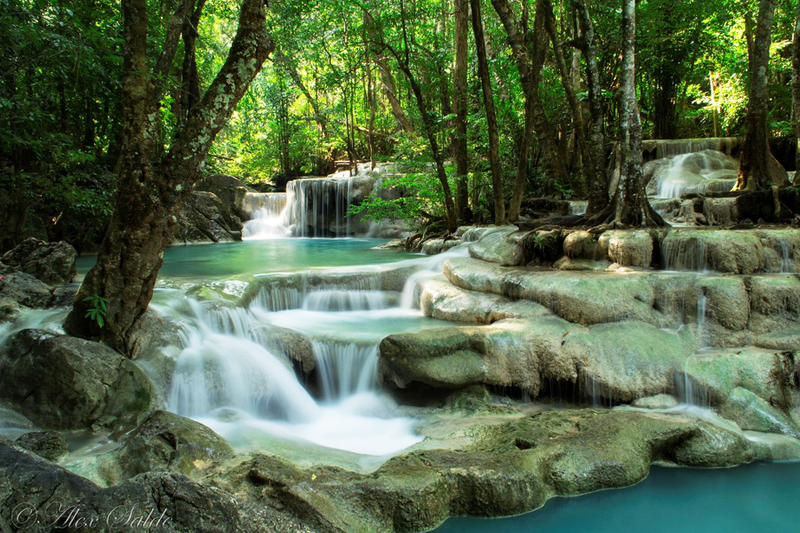 Join me as we travel together to the Erawan National Park and witness the seven-tiered waterfalls with its emerald green water and scenic trails. Filipino style rice porridge does have a delicious array to boast about. 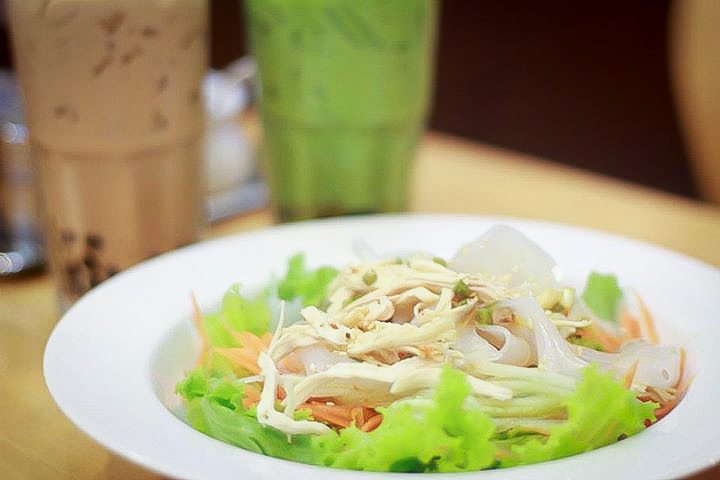 And so does a little rustic food haven in Joke at Thong Lor! Let your imagination feast at the beauty before your eyes. 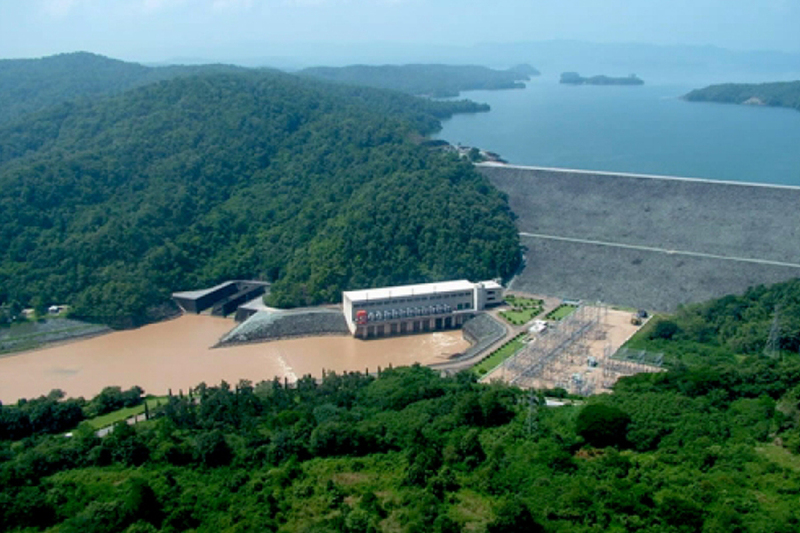 Queen Sirikit Dam welcomes you with open arms.